But they do look really realistic. 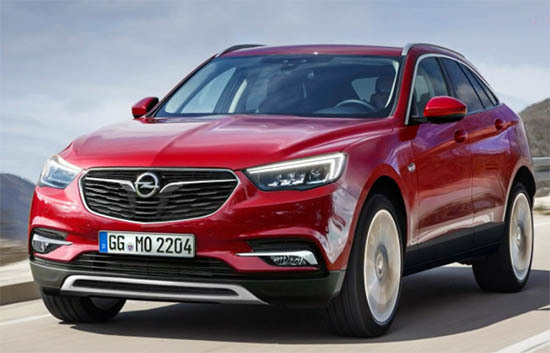 Opel is planning a larger SUV. I guess something that would compare with the redesigned VW Touareg. Or the European version of the Ford Edge. The Crossland X just came out. 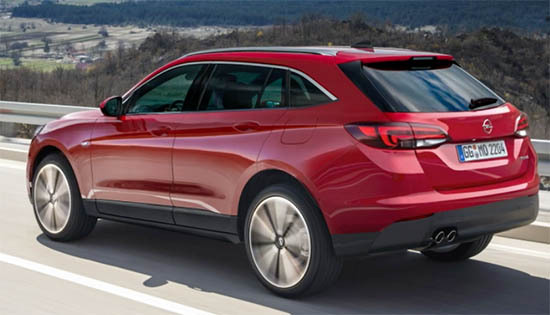 Next will be the larger Grandland X. (Both sharing platforms with Peugeot) Which is still pretty compact. This larger one pictured above could maybe share a platform with the new GMC Acadia/Buick Enclave. Opel was just bought by PSA Co. Not sure what that will mean for future Opels and the North American Market. The deal is NOT done yet.